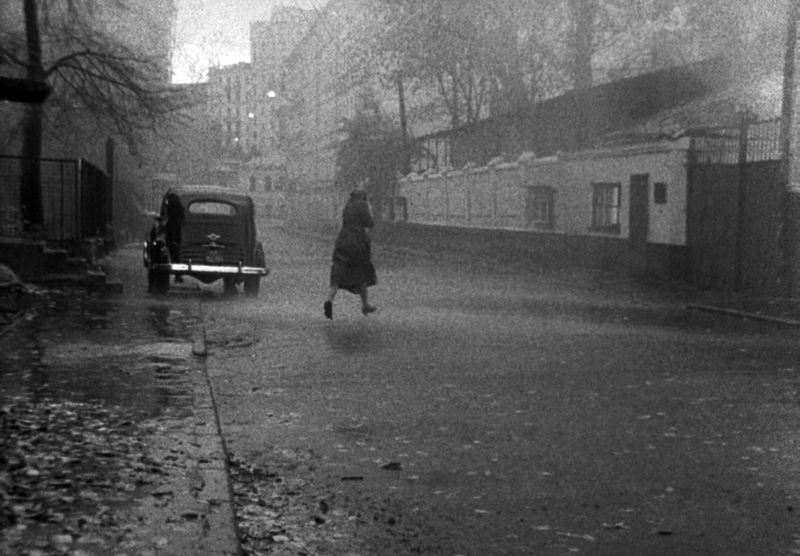 The typography scene from Tarkovsky’s “Mirror” was shot on the very same spot as our studio. Terekhova runs into the same door that our security guards occupy today. The concrete fence was recently renewed and adorned with unbearable lanterns.